Gionee is strengthening its forte here in India by launching phones in multiple segments, and why not when there is enough opportunity. One of the segments that Gionee hadn’t catered to was the budget friendly entry level segment and earlier today Gionee officially took the wraps off the Pioneer P5W. This phone is targeted at the “youth”, the student segment essentially by bringing colorful phones. 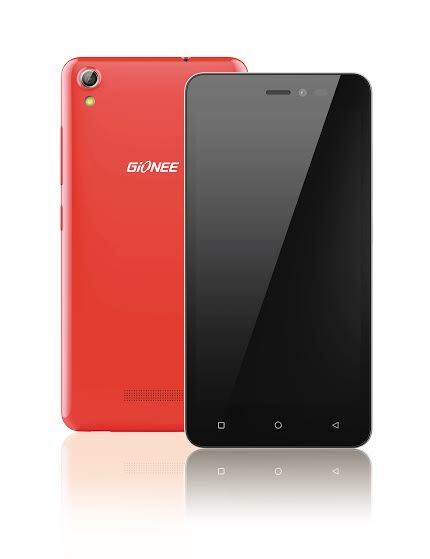 We’ve seen other Chinese companies do this too and its now Gionee’s turn. Lets look at the specs that the P5W offers. 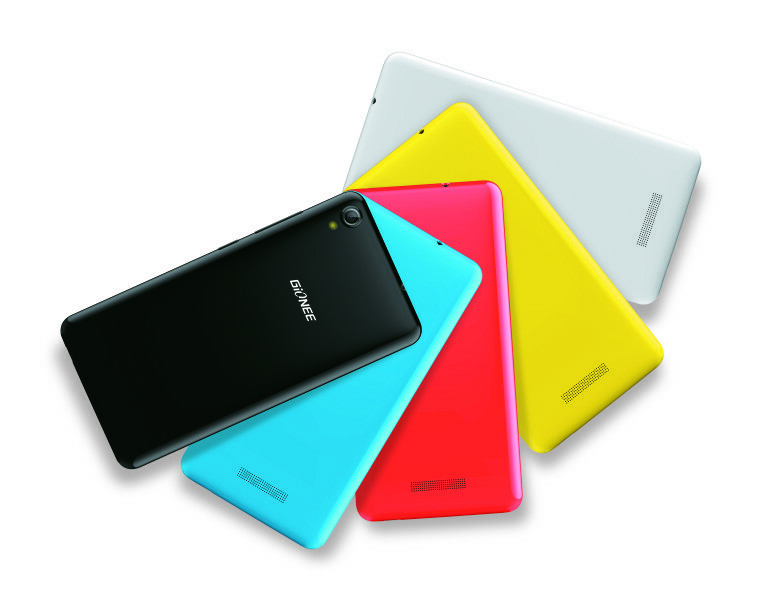 The phone comes with host of eye candy color options ranging from white, blue, red, yellow and black. It offers some handy features like USB OTG support and ‘AMI lock‘ face unlocking feature that can unlock the phone in a fraction of a second. Looking at the cost and features, it will be a tough task for the P5W to compete against the likes of Coolpad Note 3 Lite, Yu Yunique, Xiaomi Redmi 2 Prime and such which are offered around the same price range but support 4G which is gaining traction in India. Also these phones offer more in terms of features like battery capacity, FP scanner (in case of Coolpad Note 3 Lite), better camera and so on. We have to see how the P5W performs in the coming days. Availability: P5W will be made available in offline stores very soon. We will keep you posted.